You-Pick Farms in Raleigh, N.C.
There’s nothing sweeter than a Raleigh, N.C.-grown souvenir! 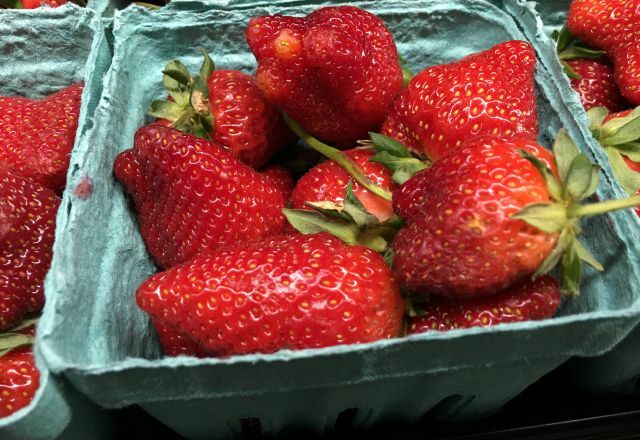 These Raleigh area farms are open each week according to their seasons, selling fresh fruits and vegetables, like pumpkins and strawberries. If it’s that special time of year, pick your own Christmas tree here!